It has been a while since we’ve heard some new music from Jazmine Sullivan. 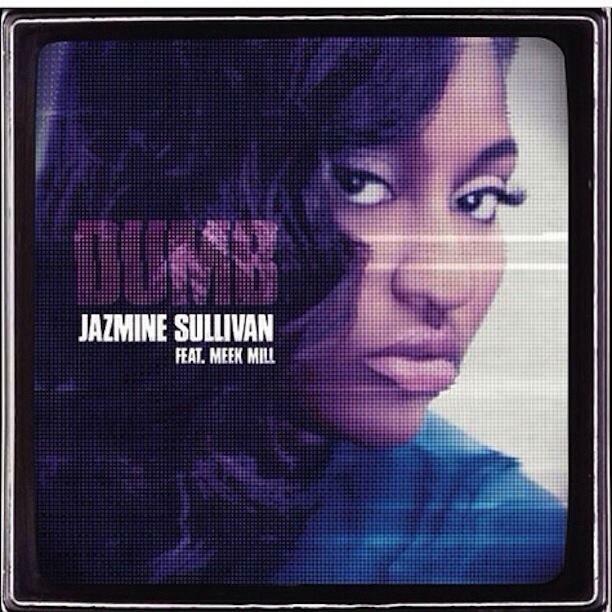 She finally released a new track, Dumb, which features Philly rapper, Meek Mill. Check out the audio below and let us know what you think. Did Dr. Dre Sell “Beats” to Apple?